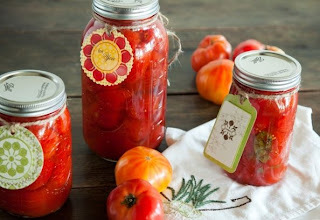 Home canning tips & instructions from Paula Deen. There are also some of Paula's canning recipes at the end of the article. Click the link below to go to the website to get started.